After watching anti-Muslim Israeli and Western Zionist terrorist false flags on almost daily basis – I ignored commenting on the latest anti-Muslim Berlin Christmas Market. But on December 19, when I read Jew York Post’s claim that the US-Israel terrorist proxy ISIS took the responsibility for the attack, I realized I was not wrong in believing it to be another Mossad work. On December 19, a 40-ton truck plowed throw the Berlin Christmas market killing 12 shoppers including Lukasz Urban, the actual Polish driver of the so-called “hijacked truck (like 9/11 four passenger aircrafts) while injuring another 48. German media gave credit to Lukasz Urban, the registered Polish driver for stopping the truck. But the post-mortem report claimed that he was shot dead several hours before the terrorist attack – and that the truck in fact stopped as result of the automatic brakes mandatory on all heavy trucks in Germany. So the search for a Muslim pasty continued. An eyewitness claimed that he saw a man jumping off the truck, he followed him and called the police. It was this call that led to the arrest of Naved B, 23, who had at the time been hanging out around the Victory Column monument in the park. Within minutes, it had been conveyed to the media that the suspect in the gruesome attack was a Pakistani male. The police did not find gunpowder residue or blood on his clothes as they had expected to, given that the truck driver had been killed. It was over a day after the attack when they finally admitted that Naved B, the man they had arrested, was not the perpetrator of the attack, that the real culprit was still at large. So the police searched the truck again and as usual in such false flag operations, it found an ID under the driver seat belonging to a Tunisia-German Anis Amri, who happened to be under police surveillance for over a year. German police trained by Israeli instructors failed to find Amri in the country. On December 23, the Jew York Times reported that Anis Amri was shot dead in a police (read Mossad) encounter in Milan, Italy. I came across a video (below) the other day that summarizes this entire B.S. very nicely, and actually presents some thought-provoking evidence. The video is prepared by a crime investigative Australian You-Tube site Peekay Truth, and is entitled: Berlin Truck Attack Garbology – My Summary. Berlin truck attack has all the Mossad finger prints just like 9/11, 7/7 London bombing, 26/11 Mumbai terrorist attacks, Boston bombing, and Paris attacks to name a few. 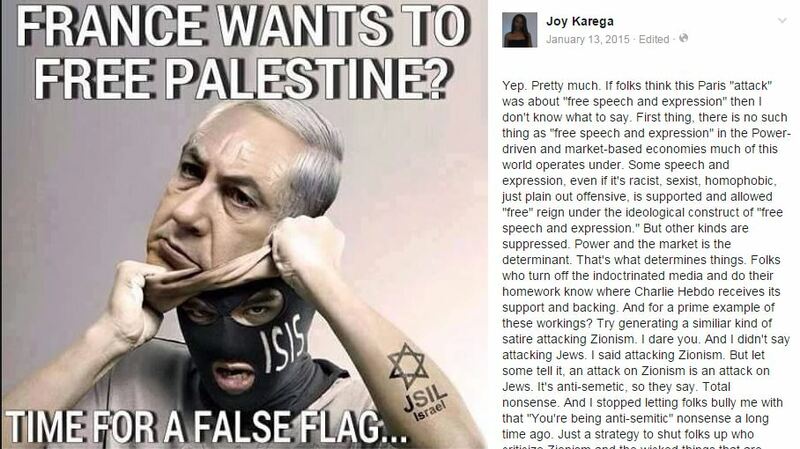 The purpose of such false flag operations is to terrorize public of phony Islamic threat thus allowing their Zionist-controlled governments to secure emergency powers which they use to fight Israel’s proxy wars in the Muslim world. Naw, it was muzzies, the most violent, deluded folks of the terrorist fringe. But what am I talking about, terrorism is mainstream with muzzies. But Netanyahu darling – Muslims were not the terrorist who killed 65 million Christians in WWII or Frankist Jews who killed 320,000 of your Jew ancestors in Europe during WWII or even European thugs who stole Palestine from Arabs and reduced Christian population from 16% to 3% in Holy Land since 1948. You know what I’m talking about, don’t you Moshe?